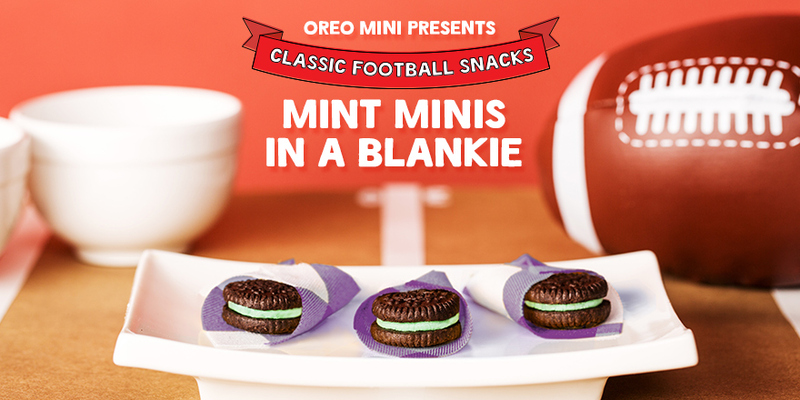 To get people thinking about Oreo Minis and Mini Mints as a game time snack as the super bowl approaches. 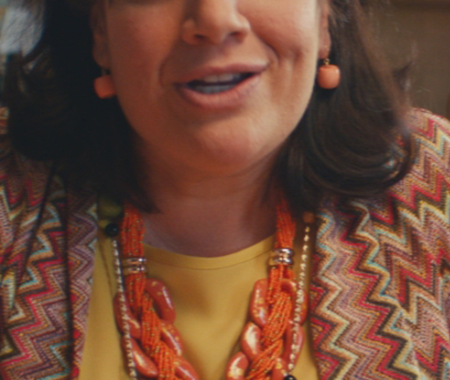 Tons of people love football. And even more love Oreo. 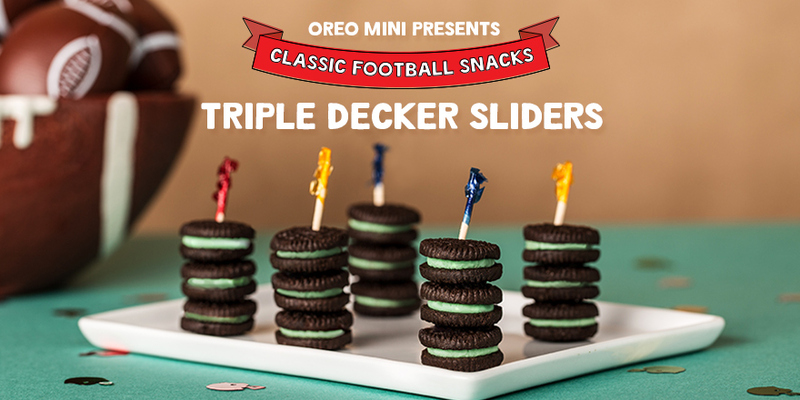 But when football fans plan their in-game eats, Oreo isn’t top of mind. 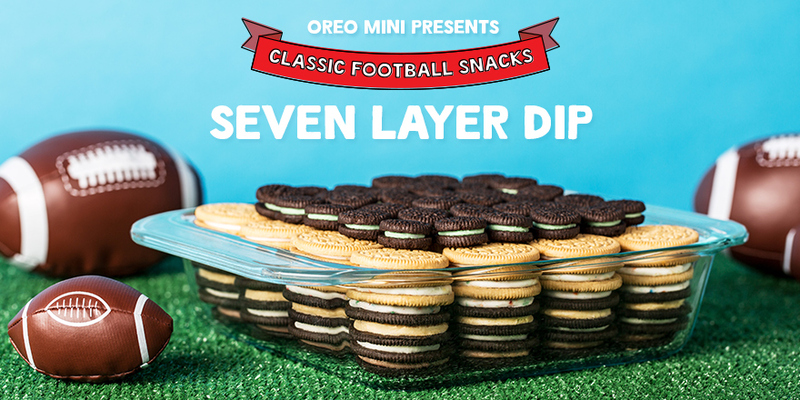 We literally reposition Oreo Minis to look like all the finger food staples of any couch-gate party, thus shifting the way football fans see their game day food essentials.